MOVEHUT is here to make sure you find the warehouse in Newcastle upon Tyne you'll be happy to rent. You can refine, filter and organise your search in different ways to ensure it's quick, simple and effective. Start browsing our listings right away at MOVEHUT, and find a warehouse in Newcastle upon Tyne that fits the bill. 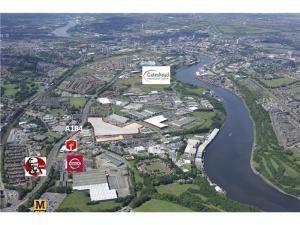 Each warehouse to rent in Newcastle upon Tyne will have its own usage classification. 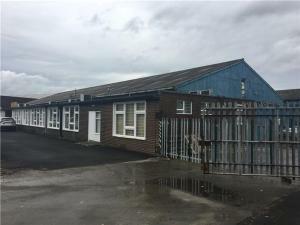 If you're searching for a warehouse for rent in Newcastle upon Tyne, being aware of the property classification will help you. Make sure you understand what use class your business requires and get your warehouse in Newcastle upon Tyne search started. 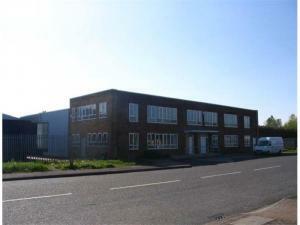 Commercial warehouses in Newcastle upon Tyne for rent can used for various reasons. Warehouses in Newcastle upon Tyne are suitable for the purposes of storage and distribution of manufactured or imported goods. The warehouse in Newcastle upon Tyne may also be used as an industrial workshop. Whatever you require from a warehouse property to rent in Newcastle upon Tyne, MOVEHUT has the ability to help you find exactly what you're looking for. 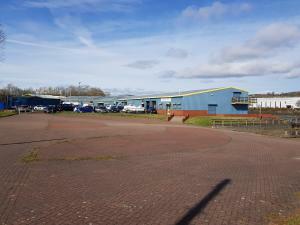 If you want to rent a warehouse in Newcastle upon Tyne, bearing a few factors in mind will make your search easier. You should ask whether the goods storage area is large enough for the volumes you'll be handling. It may be that the warehouse in Newcastle upon Tyne needs to have solid transports links for you carry out your business effectively. Either way, MOVEHUT is here to make your warehouse to rent search in Newcastle upon Tyne easier. 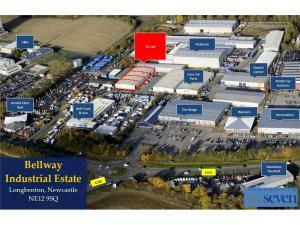 Location is one of the most important factors when it comes to finding a warehouse to rent in Newcastle upon Tyne. 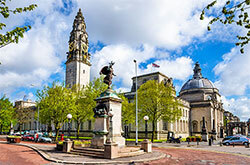 You may, for example, want to locate yourself in an area with good public transport links, which could benefit your staff and customers travelling to your warehouse in Newcastle upon Tyne. 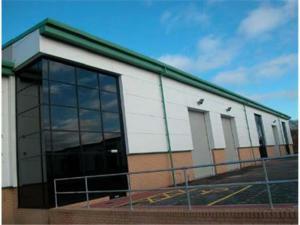 Get yourself a great warehouse in Newcastle upon Tyne to rent. 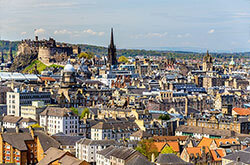 There are usually certain requirements you will have when searching for a warehouse in Newcastle upon Tyne to rent. You may have an idea of the preferred location of the warehouse in Newcastle upon Tyne, but you might not already have considered parking issues. 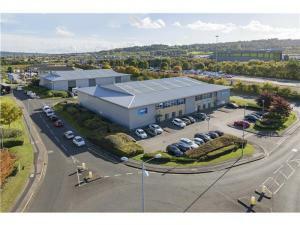 So whatever your rental warehouse requirements are in Newcastle upon Tyne, the commercial property listings here at MOVEHUT should make your search effective. 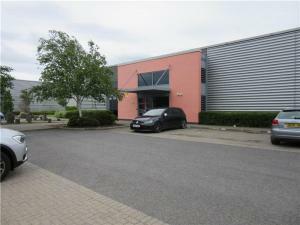 MOVEHUT always advises our users to book a viewing for the warehouse you are interested in before you rent. It's important to check the quality of the property, for example, for signs of damage caused by water or weather. Obviously, you will want any warehouse to have the proper paperwork and official checks, such as an EPC certificate. Keep our tips in mind and arrange a viewing to make your warehouse renting process easier with MOVEHUT. It's essential to ensure that your warehouse in Newcastle upon Tyne has the right insurance cover when renting. Warehouse insurance will provide your business cover against both public and product liability claims, for example. As well as this, you will need to obtain employers' liability insurance, which is a legal requirement for your warehouse business in Newcastle upon Tyne. 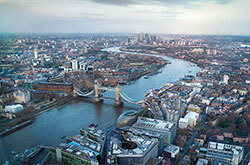 If you're looking for a warehouse to rent in Newcastle upon Tyne, you should not forget commercial property insurance. 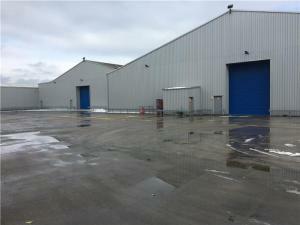 Finding a new warehousing and distribution centre to rent will allow your business to expand. As you might already know, the primary focus of a distribution centre is to manage large quantities of products to ship out in smaller quantities. With large distribution centres in Newcastle upon Tyne, it's much simpler to organise your operations than it is with smaller overcrowded warehouses. 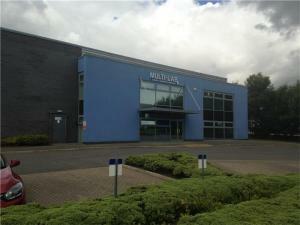 If you want rapid results, start searching for a distribution centre to let in Newcastle upon Tyne with MOVEHUT today.